Mark your calendars for Thursday, July 23nd from 6:30pm-7:30pm (375 Hudson, 5th Floor, Room 5172) for an in-depth #YPGDigital panel on the next wave of e-publishing in our industry. Apps, animations, and so much more are elevating books to new heights of storytelling innovation. 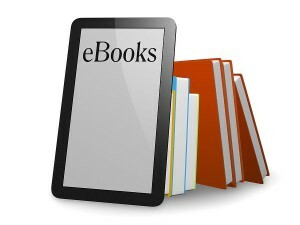 We’ll be joined by experts from across publishing to discuss enhanced e-books and their role in our industry’s future. RSVP HERE to register your interest.